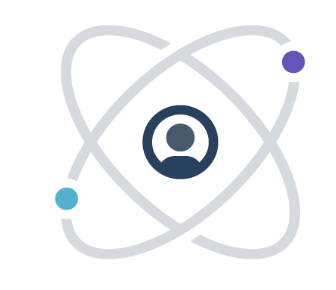 Why do developers choose node-http-proxy? Why do you like node-http-proxy? What are the cons of using node-http-proxy? How much does node-http-proxy cost? 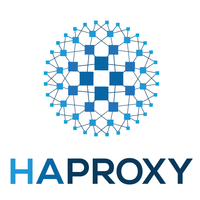 What are some alternatives to HAProxy, Pound, and node-http-proxy?